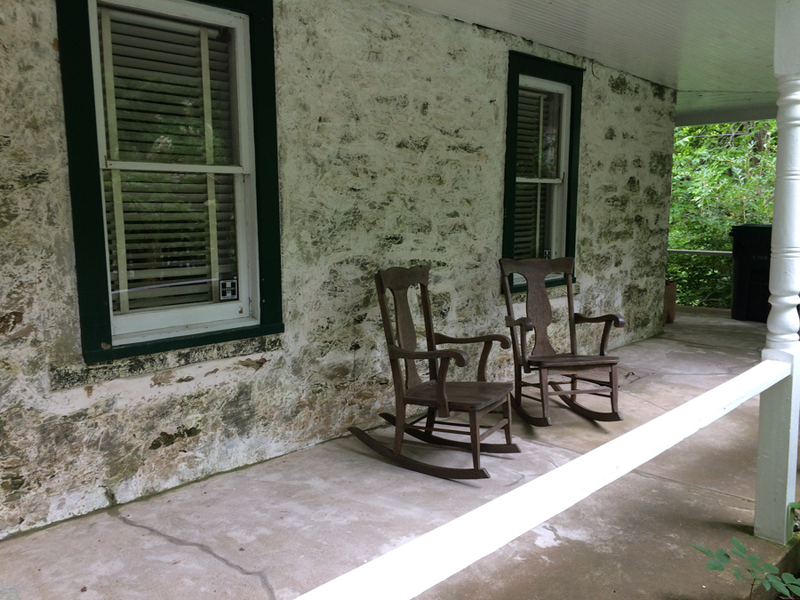 Contributed by Sharon Butler / For nearly 40 years, painters Gary Stephan and Suzanne Joelson have spent summers in an old farmhouse located in a small town just south of the Catskills. They met in the late 1980s during one of Stephan’s openings at Mary Boone and have been together ever since. 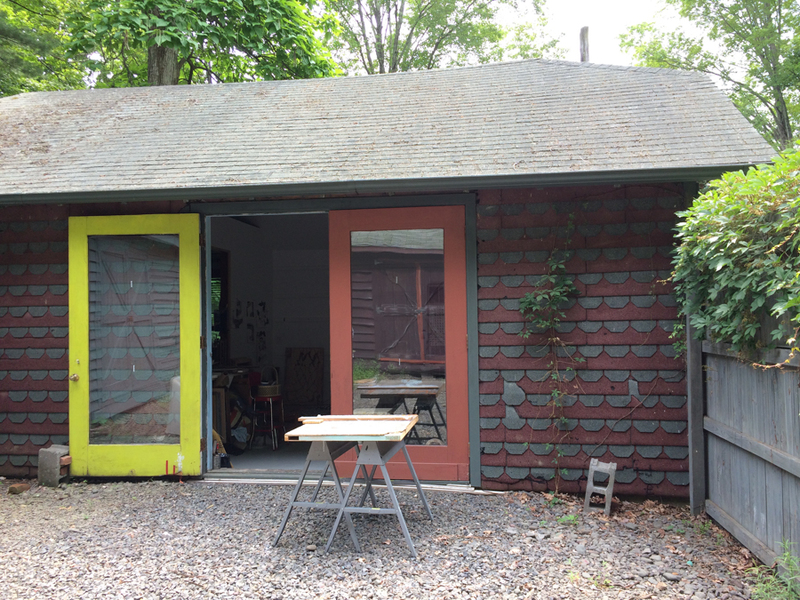 Joelson’s studio is in a cozy outbuilding across the road from the house, and Stephan’s studio is behind it, past a small pond and down a winding path in the woods. 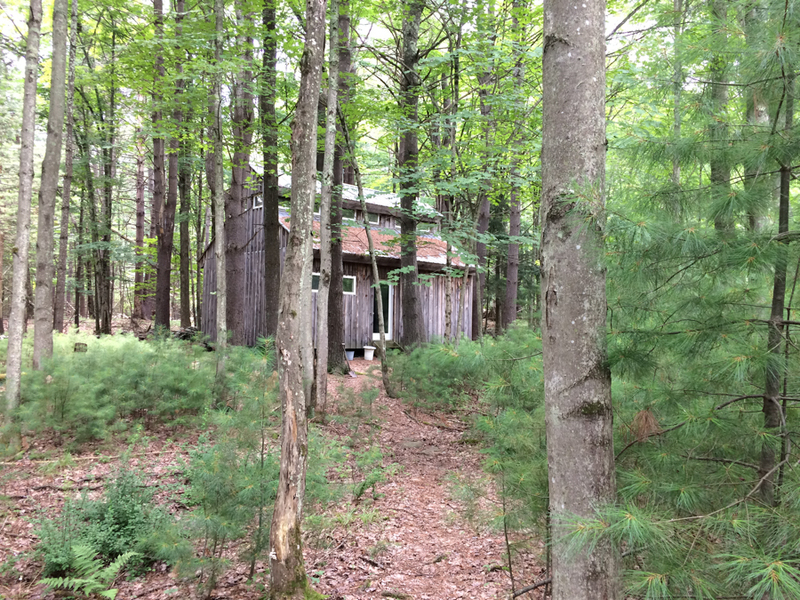 Gary Stephan’s studio in the woods. 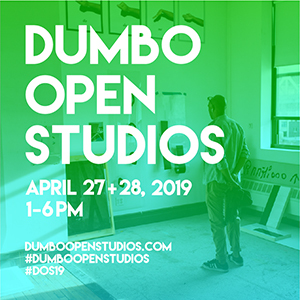 On the way to his studio, Stephan alerted me to the now-huge trees that they had planted when they first moved in, an ever-expanding stand of bamboo, and a flock of unidentified birds that seem to have taken up residence in a hollow tree next to the pond. Both the woodsy setting and the purpose-built, artist-designed structure, covered in natural wood siding, reminded me of Rockwell Kent’s studio, which I visited several weeks earlier on a visit to the Adirondacks. The backdoor of Suzanne Joelson’s studio. Joelson’s studio perches alongside the winding country road, and features wide barn doors that open onto a spacious gravel-covered apron so that she can work en plein air when the weather permits. 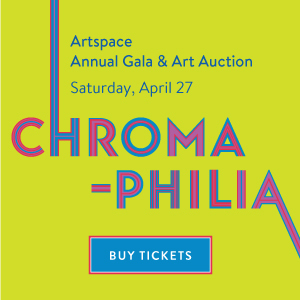 The space is flanked by two freestanding sheds where decades worth of their paintings and other projects are stored. Inside, several rooms are overflowing with stuff – photographs, billboard-sized vinyl banners, books, pieces of wood, sections of fences, trellises, screened doors, drawings, and more. Anything that catches her eye is deposited there, and might make its way into one of her painted constructions. She arranges and rearranges elements on the floor, layering fabrics, pieces of wood and other materials until cognizable meaning begins to arise from her increasingly conscious and focused efforts. As a consequence, her work retains a jangled quality that jars the eye and the mind, yet never veers out of control. 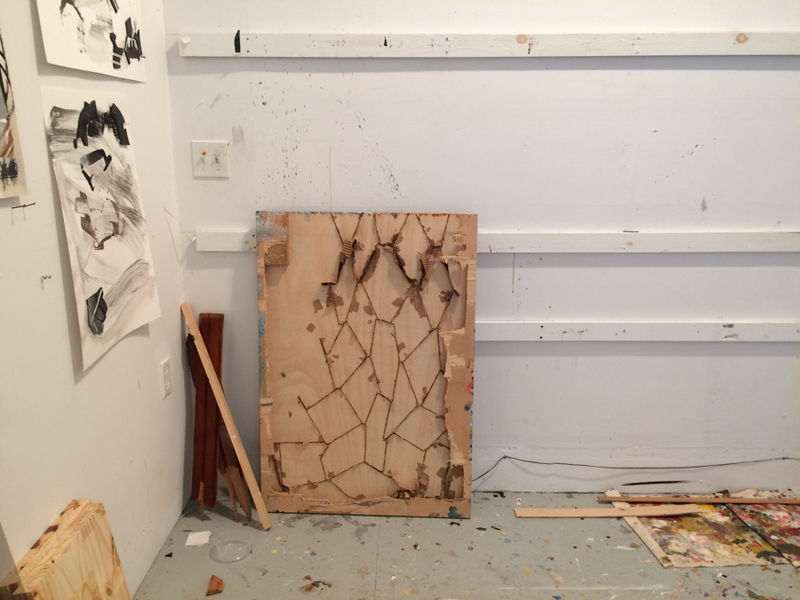 Work in progress: Joelson’s process involves lots of arranging, rearranging, looking, and then possibly fastening, gluing, carving, sawing, or gouging. 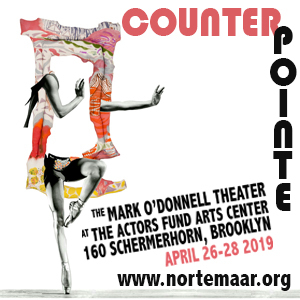 Joelson’s process is very physical, and I wasn’t surprised when she told me that she used to make sets for Merce Cunningham and tour with his dance company. 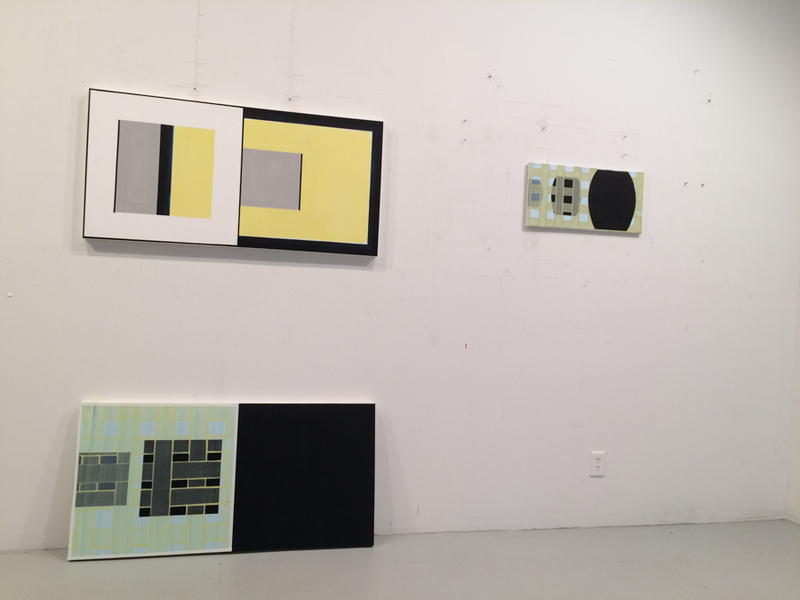 Although she has spent the summer working, none of the pieces Joelson showed me was finished. She cooks everything at once, as a chef would pots on the stove, and at the time of my visit every dish was still simmering. Joelson was working on some small pieces, one of which she planned to donate to an upcoming benefit. 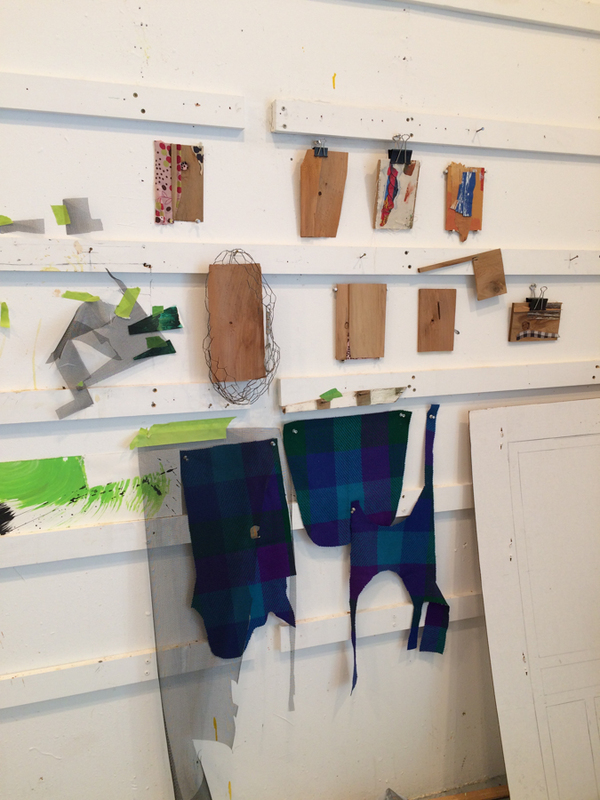 In Joelson’s studio, the shelves are overflowing with paint and other materials. Suzanne Joelson, work in progress. Gary Stephan’s straight-forward layered abstractions are meditations on the language of painting. Stephan’s tidy game couldn’t be farther from Joelson’s deliberately haphazard, contingent process. 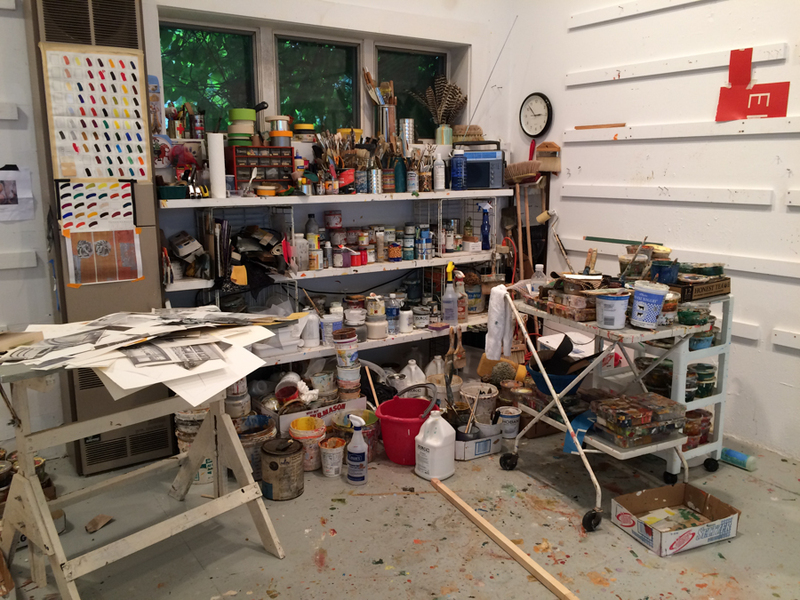 He sticks to a rigid studio schedule and in his relatively uncluttered space composes one painting at a time, on a self-designed rotating easel, until it is finished. Then he decides what size the next painting will be, buys a new canvas, and begins painting. He doesn’t stockpile materials so he can avoid feeling pressure to use anything in particular and remain as free as possible to improvise. Each painting starts with a small sketch that announces the basic shapes and relationships on graph paper, and he improvises from there. 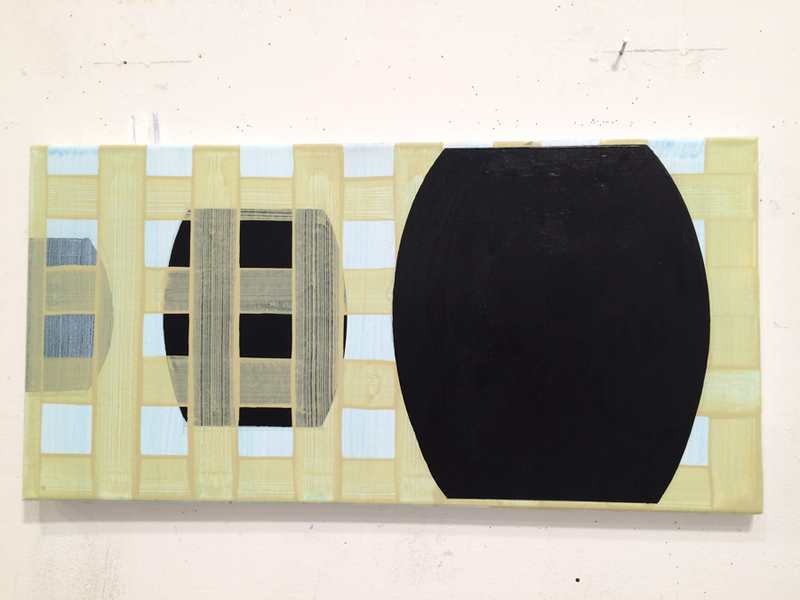 After a process of masking and painting, geometric abstractions emerge that are both pristine and painterly. Stephan uses the humble elements of painting–the stretched canvas, the brushstroke, color, the illusion of three-dimensional space–in straightforward ways, no painting tricks. The surprising thing is how he manages, with such a simple approach, to create a sense of newness and mystery. 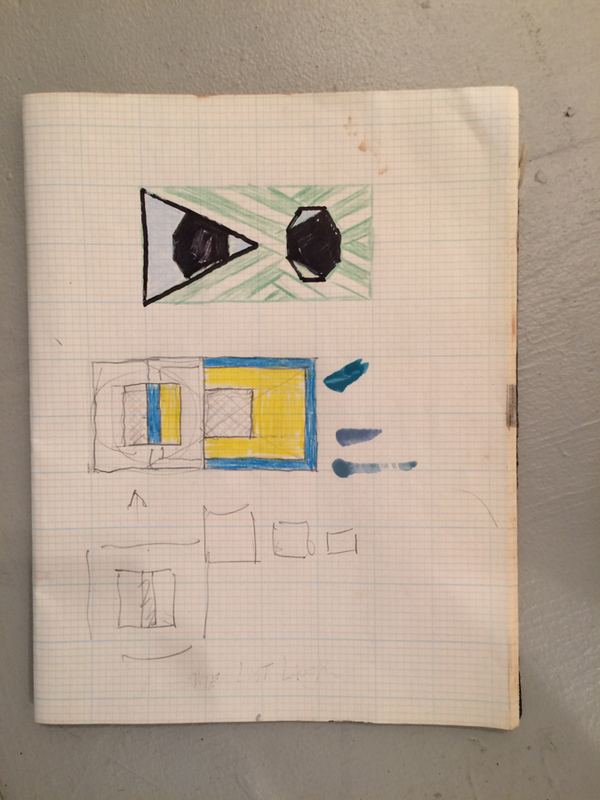 A page from Stephan’s sketchbook. 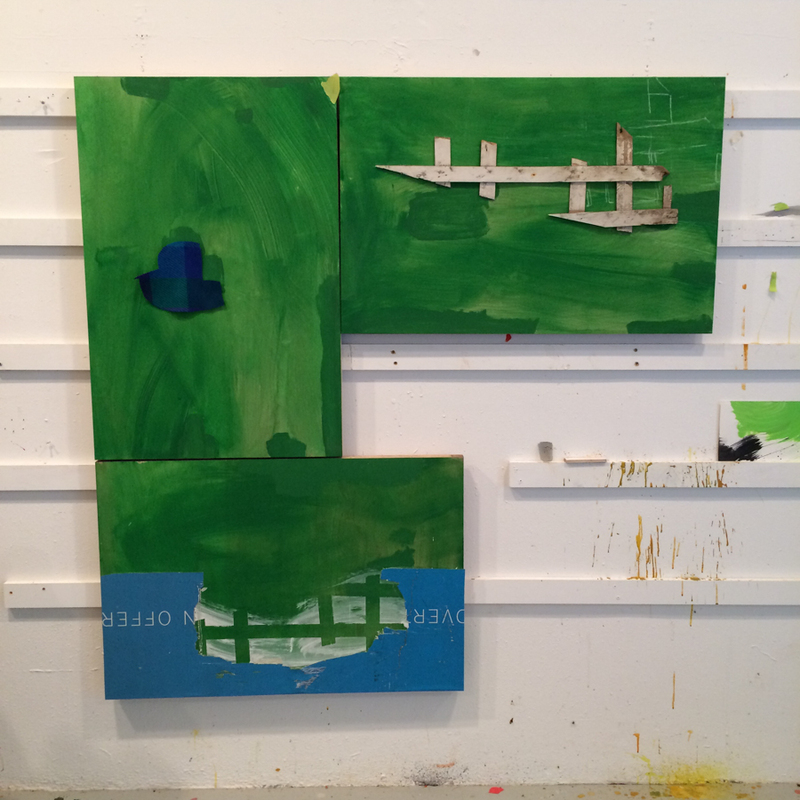 A few of Stephan’s new paintings. 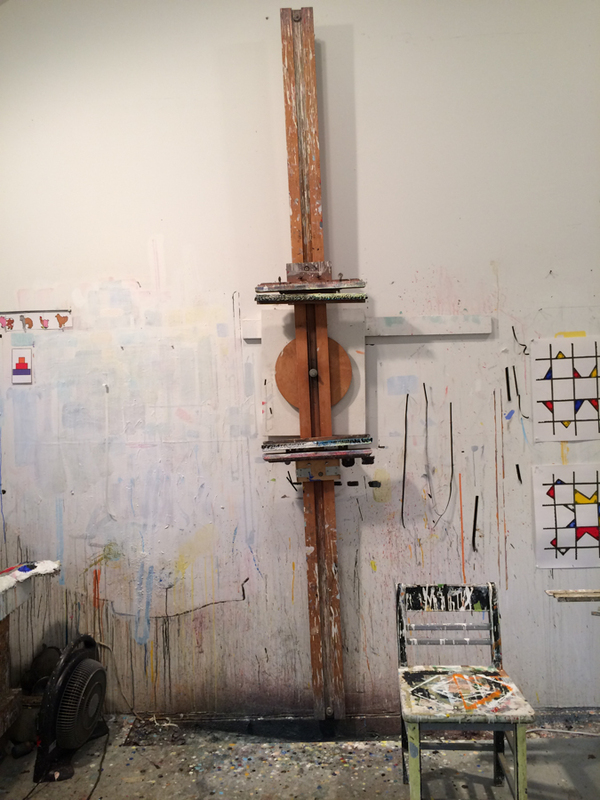 Gary Stephan’s painting wall, where he works on one painting at a time, features a self-designed rotating easel. 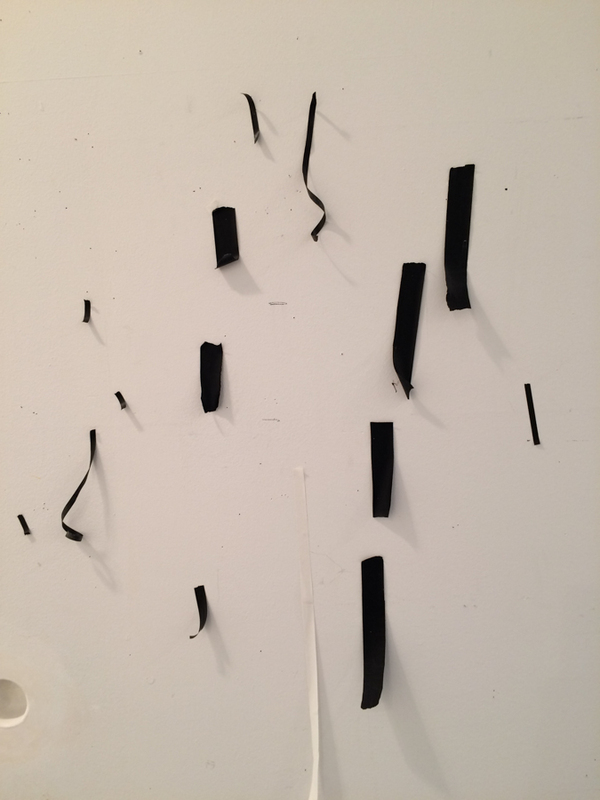 Some bits of used masking tape hanging on Stephan’s wall. 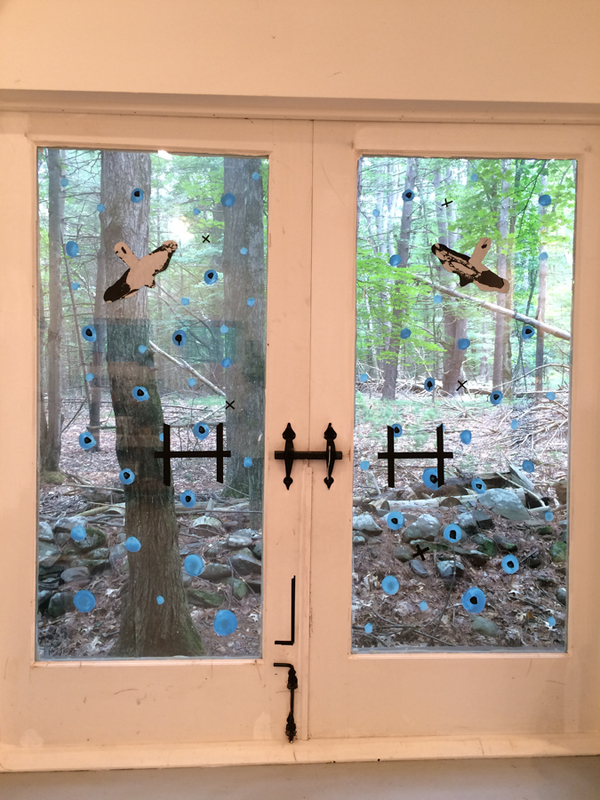 Stephan’s double doors have been painted with birds and blue circles to keep real birds from flying into the glass. He also added black masking tape to echo the lines of the door latch and floor lock. 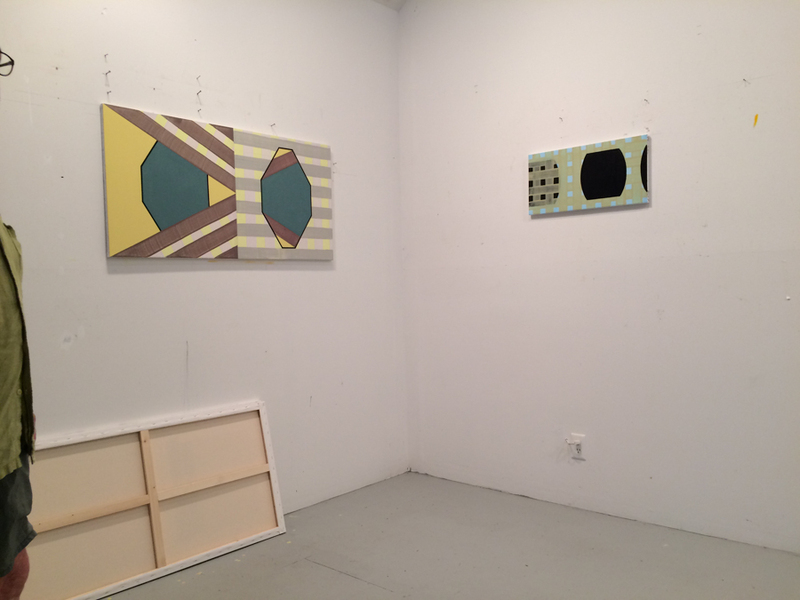 These two painters may seem like an odd couple in their respective approaches to the art making process: Gary’s is ascetic and directed, Suzanne’s enveloping and eclectic. But Carl Jung believed that creativity came from the spark of opposites, and their case seems to prove his theory correct. Their divergent practices have yielded kindred work, rendered with passion and assurance. 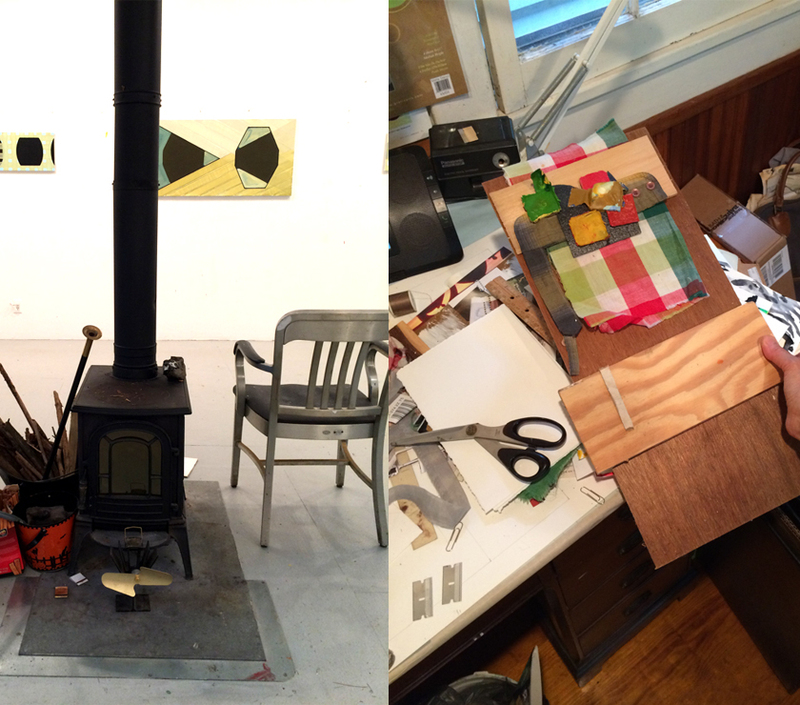 I know a few artist couples that their working process are polar opposites from each other. I guess opposites do attract. A lovely compare contrast, lives lived together, paintings made in solitude.